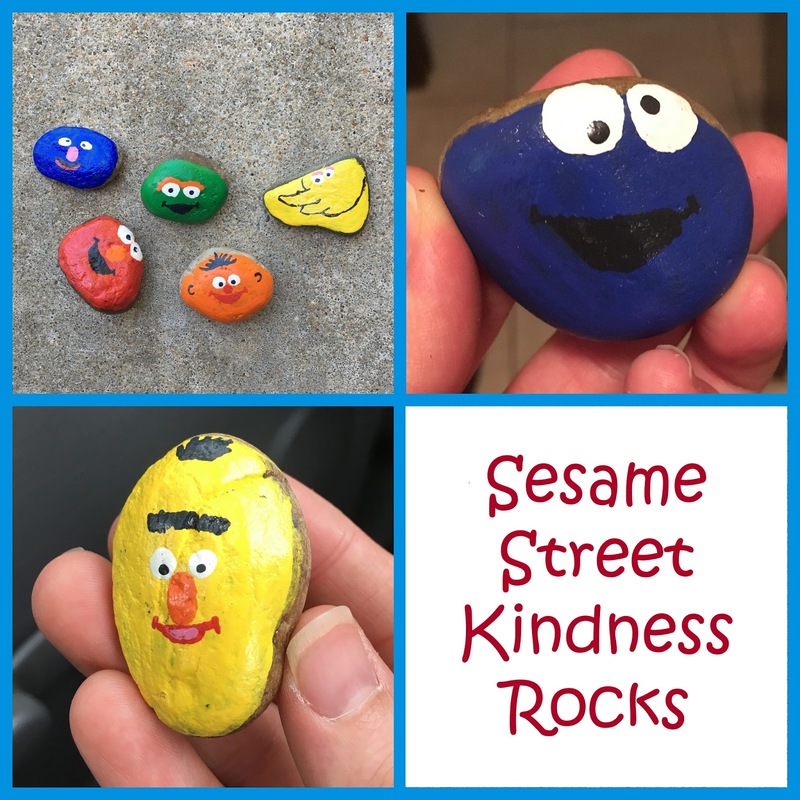 Though the "Kindness Rock" craze slowed down quite a bit once school started up again last fall, we still find the occasional painted rock and my kids love it! One of my favorite sets that I painted was the Sesame Street Rocks. I'm no expert artist, but it was fun to get creative with my kids instead of just watching them create. 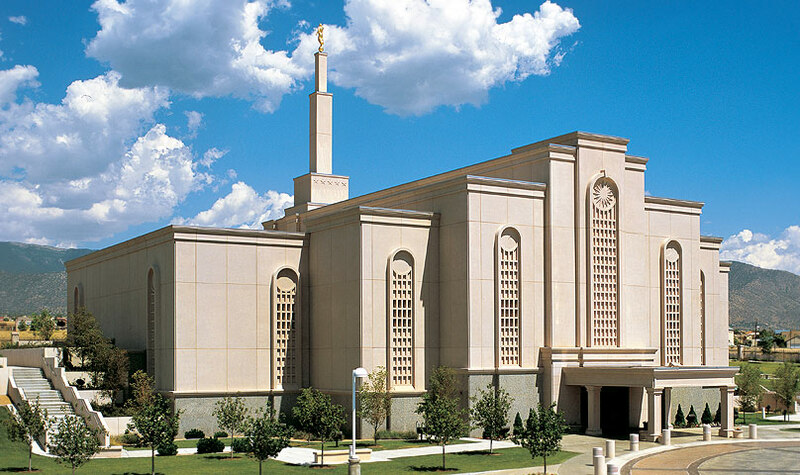 What projects have you done lately?